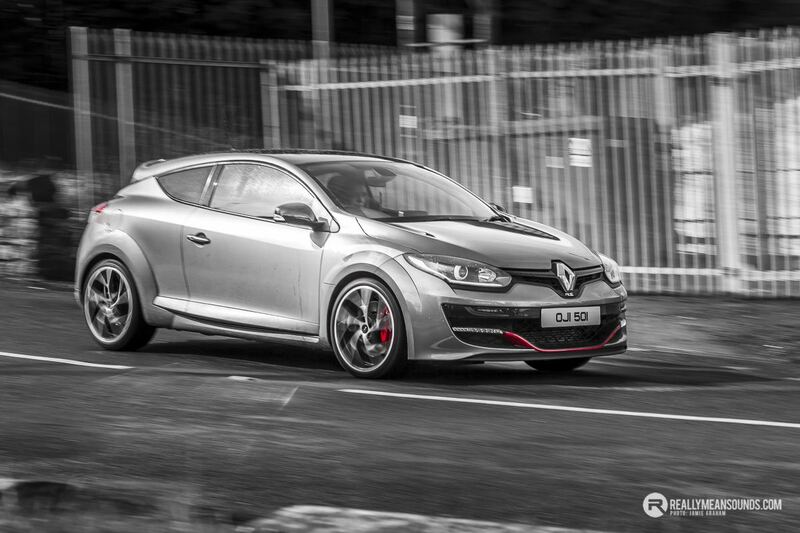 With the annual Easter Sunday cruise in Portrush causing all sorts of commotion on social media the guys at Renaultsport Owners club decided to arrange their meet elsewhere, in Lurgan this time. Renaultsport owners meets offer owners the chance to meet like minded Renault owners and of course to engage in some spirited driving through the twisties, where the Renaultsport range was born to excel! Racing Blue was definitely the colour of the day being represented by my own 182, Chris McMahon’s 197 and Harry Walsh’s 182. The easter run was also a change for Eddie to get a good run out in his fabulous new 265 Cup also joined by his brother Ryan in his Corsa E VXR. Despite battling rain all day an excellent day was had by all.